It is funny how in just a few hours a film can go from "overperforming" to doing just "so-so" business while still exceeding expectations for those who were already "lowballing" a film that maybe had potential to be one of the summer's last solid hits. That's precisely the kind of terminology that probably drives George Clooney up a wall when it comes to reporting box office numbers and calling for people's heads. Nobody at Universal needs to worry about its latest number-one film this weekend anymore than someone taking the fall on R.I.P.D. It has been that kind of year for the studio. Anyway you slice it, that is the basic equation right there. Sure, there were 19 films this summer and 22 films all time in August that had a higher opening than 2 Guns, but why would anyone be anticipating a monster or a flop. It never has to be either extreme. Denzel Washington has not opened a film in wide release to less than $20 million since 2003's Out of Time. That is 11 films in a row. Worth noting, though, is that, despite the impressive string of openings, only four of Denzel's films (American Gangster, Safe House, Remember the Titans, The Pelican Brief) have ever cracked the $100 million mark. Denzel's greatest successes have been outside of the summer season with Crimson Tide ($91.3 million) and The Manchurian Candidate ($65.9 million) being the best inside. 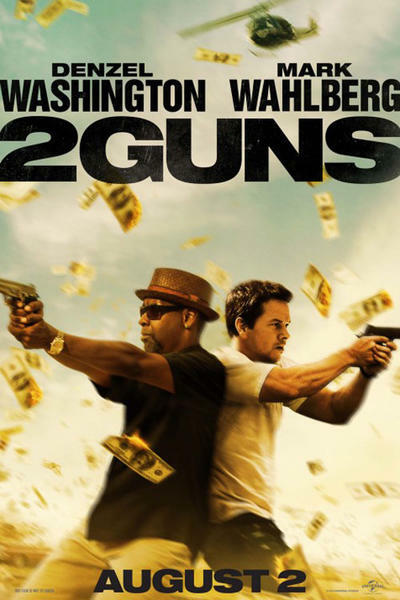 2 Guns is his best summer start and looks to finish somewhere in between those. 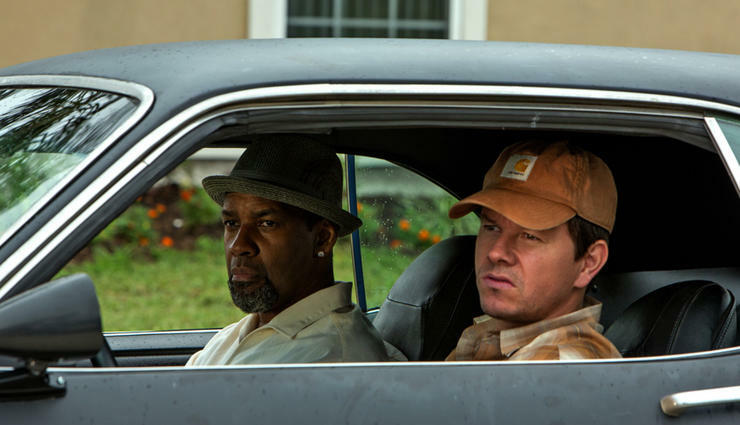 Universal also has to like being in the Mark Wahlberg business recently after Ted and his previous collaboration with 2 Guns director Baltasar "Contraband" Kormakur which opened to $24.3 million last January. 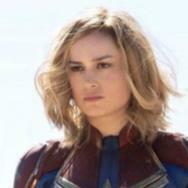 The new film is budgeted at $61 million compared to Contraband's $25 and needs about $150 million worldwide to turn a profit. As eight of those above films have grossed at least $60 million overseas for Denzel, Universal looks to have another winner on its hands thanks to a reasonable budget. George Clooney Says, Smurf This! Two years and two days ago, Sony's The Smurfs was on its way to $142.6 million domestic and $563.7 million worldwide. 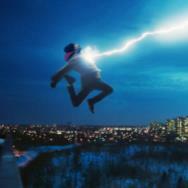 It started that run with $46.2 million in its first five days and was the studio's biggest hit of 2011. (Sony's second biggest grosser stateside that year was Adam Sandler's Just Go with It.) Creatively, even more than monetarily, people should be losing their positions over there. Naturally, a sequel (or two) to The Smurfs were green-lit. And this is precisely the kind of decision that "hedge fund guy" Daniel Loeb would support at the studio and is deserving of the ire that George Clooney has sent his way. Does someone at Sony deserve the ax? Let's look at their output the past 12 months. Taking out the two sequels still roaming in the top 10, that is nine out of 15 films to reach the black for the studio. Its biggest investment was the fourth highest grossing film in its history and just about covered the six failures including this summer's White House Down and After Earth (which is actually its third highest grosser since last August.) Sony has had a bad season, no doubt about it but every studio has had its ups and downs this year. Warner Bros. started 2013 with five straight flops before hitting four-of-five solid profits (Pacific Rim being its big summer bomb.) More than half of Lions Gate/Summit's releases are still in the red this year (especially the aptly titled RED 2.) Fox went even Stephen on its summer comedies (The Heat and The Internship) and its animated releases this year with a big hit in The Croods, a big disappointment in Turbo and one that just about broke even in Epic. 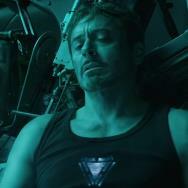 Within two months, Disney had the biggest success (Iron Man 3) and biggest bomb (The Lone Ranger) of the year. Paramount still cannot believe that World War Z was a bigger success for the studio than Star Trek. Only Universal has true bragging rights on the year with R.I.P.D. being its only serious loser and Oblivion being close to a break-even affair. 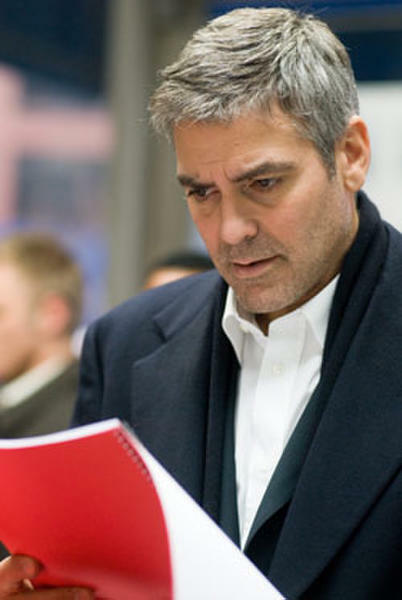 Clooney pointed to a number of major tentpoles with big-name directors at the helm on the horizon for Sony including Neill Blomkamp's Elysium, Paul Greengrass' Captain Phillips, David O. Russell's American Hustle and Clooney's own The Monuments Men. Not to mention also Kimberly Peirce's remake of Carrie and Cloudy with a Chance of Meatballs 2. Sony looks to have a very exciting rest of 2013; much more exciting than the first seven months for sure. Clooney also said, "You want to see what happens if outside forces start to scare the industry and studios just make tentpoles out of fear? You will see a lot of crap coming out.” Cue The Smurfs 2 which did 45% less business here in the U.S. than the original. Cut to 2014 when Sony has already scheduled five sequels, three remakes, two films based on television shows and one Paul W.S. Anderson film. We can see the crap from here, George. 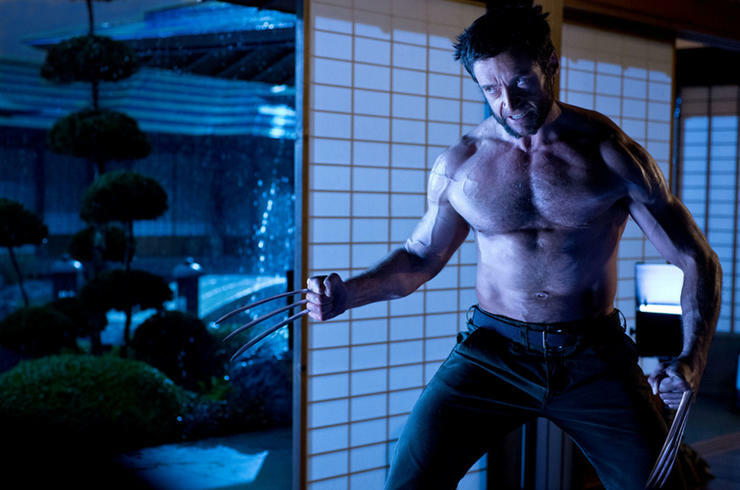 The Wolverine dropped to second this week. With a few days around to it crossing the $100 million mark we may be looking at the lowest grossing film in the franchise. In the U.S. that is. Overseas it is more than making up for Fox's investment. The Conjuring did pass the nine-digit mark making it the 14th film of the summer to do so. NBC-Universal CEO Steve Burke said on Wednesday that Despicable Me 2 will be the most profitable film in the studio's history. Quite the bold statement considering its long history with Steven Spielberg. At $326 million, the animated sequel is currently the third highest grossing film in the U.S. for the studio behind both Jurassic Park and E.T. Even if you factor in toys, games, theme park sales and the like, is it not a bit early to declare it the biggest ever when you have inflation and decades worth of sales already under their belt? Parents ignoring The Smurfs 2 may as well put their money in a cookie jar for Despicable Me 3.